I'm not a big video editor but from time to time I need/want to trim/combine videos. I've been using YouTube's Video Editor. It wasn't pretty but it did the job. Up until September 20, 2017 when YouTube killed it with no explanation. I needed something else simple. Windows 10 Fall Creators Update (1709) included a new Photos store app. It doesn't have the most intuitive interface but it's way better than YouTube's Video Editor. Here's an example of a video I made with it. Windows Central has a nice article on it. I check and log my smartphone battery reading at 10:00 each night and calculate % of battery consumed per hour. Here's a chart of my findings on my iPhone 6. I don't claim this to be scientific, just interesting. iOS 11 introduced a significant increase in battery consumption then something was changed in iOS 11.2.1 that noticeably reduced battery consumption. As the phone ages, the battery capacity reduces thus increasing the % per hour due to a smaller base. I didn't include this in my logging as until iOS 11.3 Apple didn't expose the battery capacity. Incidentally, my battery capacity was 87% on the first of February and 86% on the first of April. I use Google Location Services to create a timeline of my travels. Since I've been using the iPhone 6s I've noticed that the resolution of the tracks has been pretty coarse. 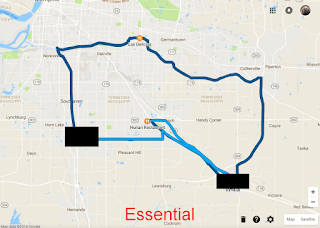 When I switched to the Essential Phone there was a significant improvement in resolution. Undoubtedly at the expense of battery life. Facebook "follows" your web browsing even on other sites. Facebook's business model is to amass as much first-party and third-party data on you as possible, and slowly dole out access to it. If you’re using Facebook, you're entrusting the company with records of everything you do. I try to minimize the opportunity for Facebook to gather information. I'm sure my technique is not foolproof but it is better than nothing. When I launch Facebook I do it in a Chrome incognito window. 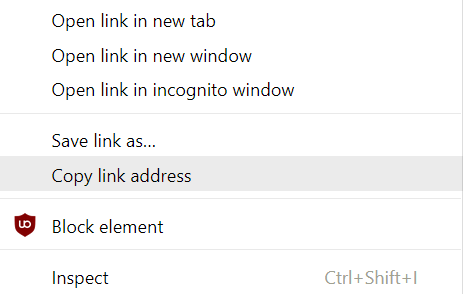 To be the most effective this should be the only tab that you are using as incognito. If I want to click on a link in a Facebook post (which I generally don't recommend), I right click on the link and choose "Copy link address". Then I leave the incognito window and go back to my normal browser window. Open a new tab and paste the copied URL into the address bar. BUT DON'T PRESS ENTER. If you really HAVE to go to that link, type the title of the page into Google (or DuckDuckGo) and let Google find it for you. Because if you click on that link Facebook will record that you've been to that page and "follow" you wherever you go from that page. When you're through with that session of Facebook, log out and close that incognito tab. 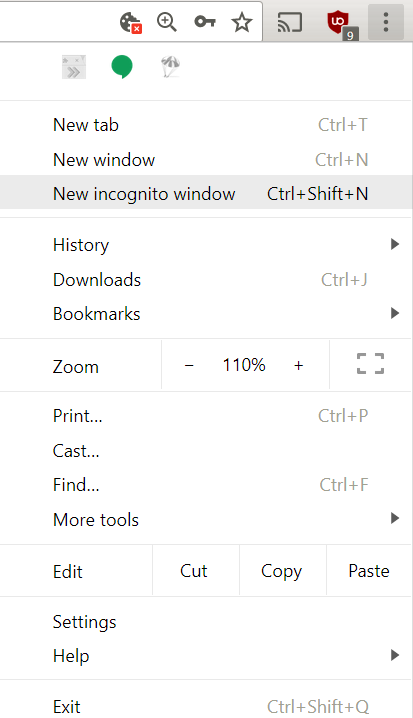 That should close the incognito window as well if that was the only tab. As an example of what various pages do to track you. The Guardian posted an article (https://www.theguardian.com/commentisfree/2018/mar/28/all-the-data-facebook-google-has-on-you-privacy - intentionally NOT linked) on "Are you ready? Here is all the data Facebook and Google have on you". 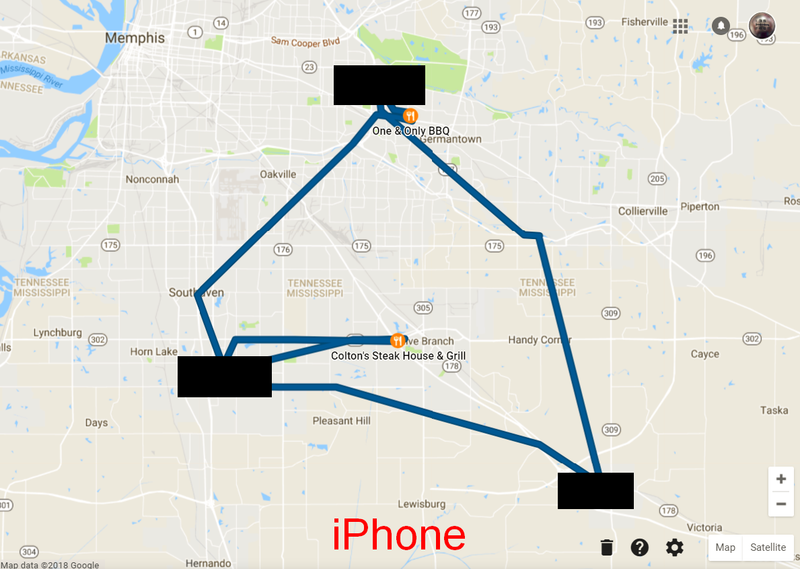 That web page had four sets of Facebook tracking and nine sets of Google tracking. You can see where Facebook has followed you by going here. I also run uBlock Origin. You can get it here for Chrome and here for Firefox. 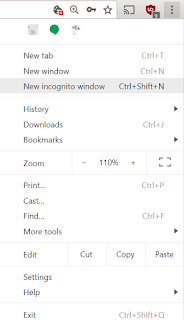 If you use the above technique of running Facebook in an incognito window be sure to allow uBlock Origin to run in incognito. This article has a discussion of uBlock Origin settings for Facebook.